ANCWL calls on radio stations to boycott Mampintsha's music - SABC News - Breaking news, special reports, world, business, sport coverage of all South African current events. Africa's news leader. Babes Wodumo has been urged to open a case against Mampintsha. The African National Congress Women’s League (ANCWL) is calling on radio stations and all South Africans to boycott the music of Mandla Maphumulo, known as Mampintsha. 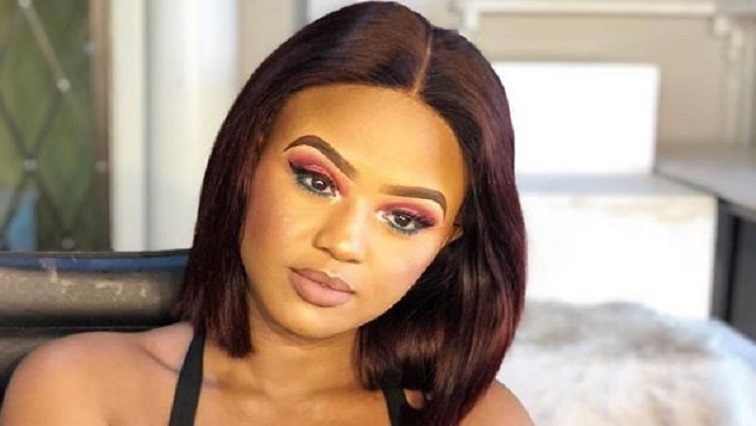 A video has gone viral on social networks, allegedly depicting him beating his girlfriend, singing artist Bongekile Simelane, known as Babes Wodumo. In the video, Babes Wodumo appears to have strategically placed her mobile phone in her bedroom to record the abuse. South African have reacted with shock and disgust over the alleged assault. Different political parties also weighed in. The EFF laid a charge at Umlazi police station against Maphumulo who’s also known as Mampintsha from the local group bigNuz. ANCWL National convenor Precious Banda says they remain disgusted at the level of abuse Babes Wodumo was subjected to. Banda says the music industry in its entirety should not support such an artist. The police say they have the ability to take over and investigate the alleged abuse of Wodumo without formal charges being laid. This is as authorities work to authenticate the video which purports to show musician Mampintsha violently abusing Wodumo. Her family has said the video is real and not a publicity stunt and that she will lay charges over the matter. There have been calls for Mampintsha’s arrest from Ministers, MEC’s, various celebrities and fans. National Police Spokesperson, Vishnu Naidoo, says their investigation will be strengthened if someone who witnessed the abuse or if Babes Wodumo herself came forward to give a statement. Naidoo says National Police Commissioner Khehla Sitole has urged Babes Wodumo to immediately open a case of assault at the nearest police station. Naidoo says police are currently analysing the video to establish and verify the true identities of the woman and man in the video. In the video, Mandla Maphumulo is seen assaulting the popular singer and dancer Babes Wodumo. The two are also heard trading insults. The incident is said to have happened at Maphumulo’s house in Westville in Durban. This entry was posted on 04 Mar 2019,06:23PM at 6:23 PM and is filed under Politics, Lifestyle, News, Homepage Latest Stories Slider. You can follow any responses to this entry through the RSS 2.0 feed. Both comments and pings are currently closed.